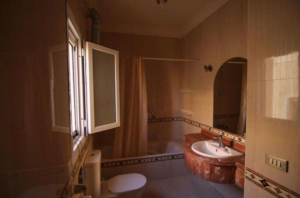 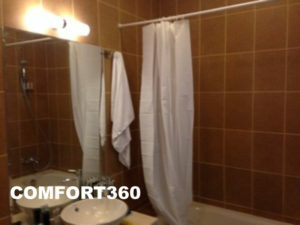 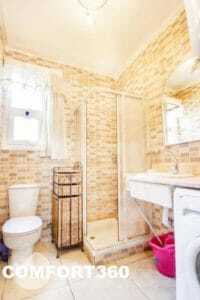 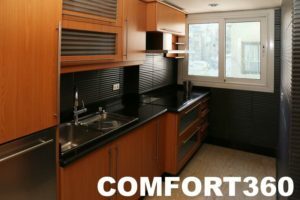 Comfort Relocation Services is a professional business services firm with proven expertise multiple industries. 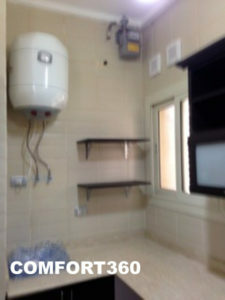 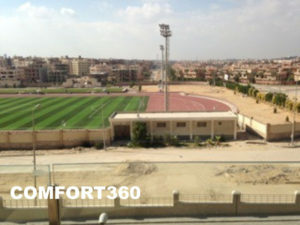 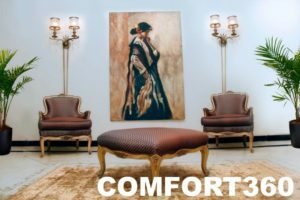 Comfort Company was founded in 1958. 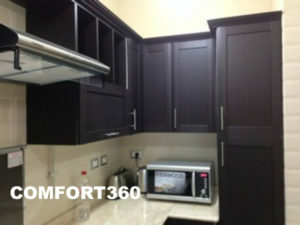 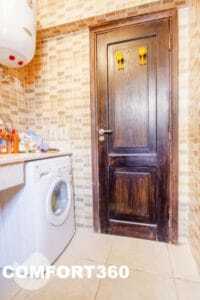 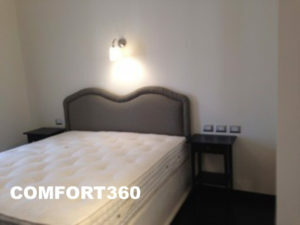 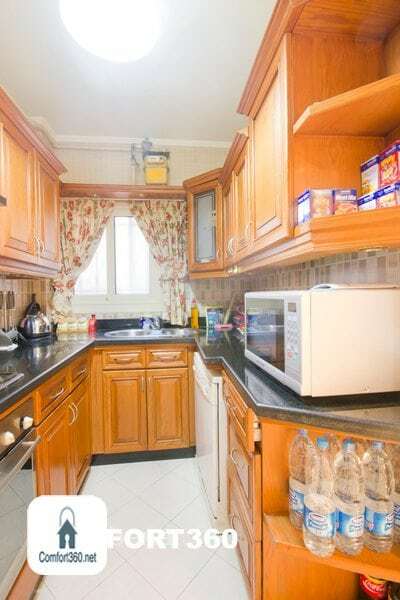 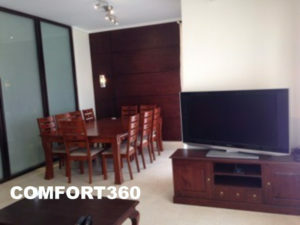 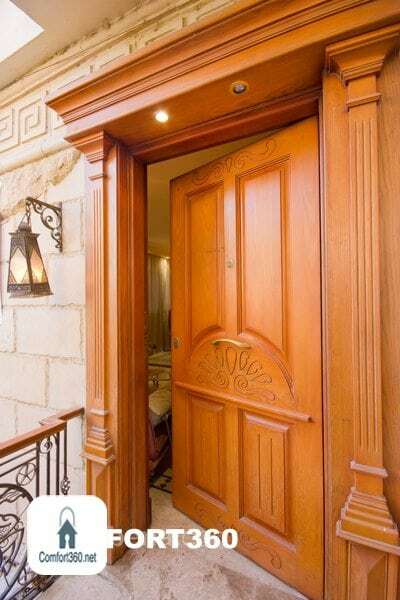 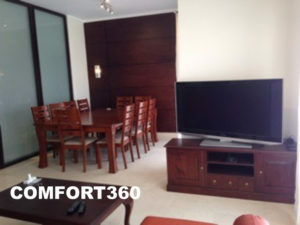 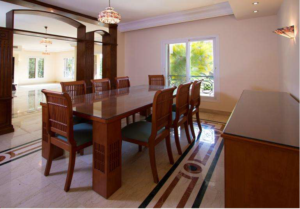 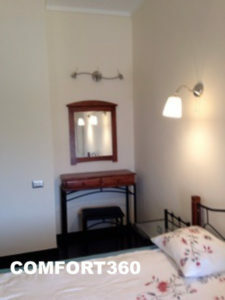 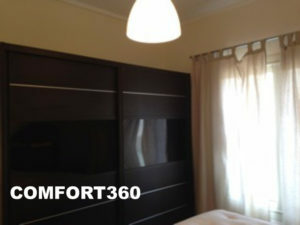 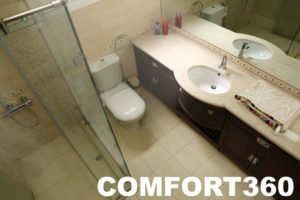 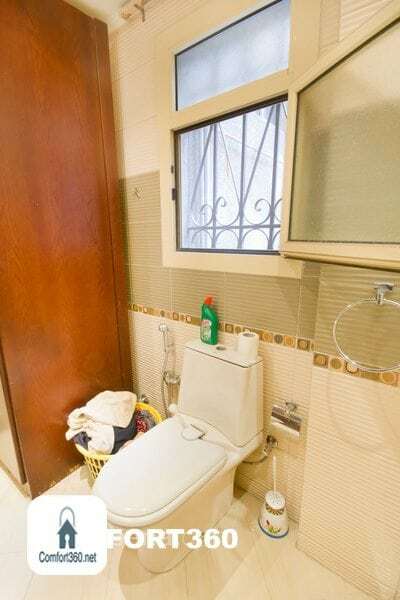 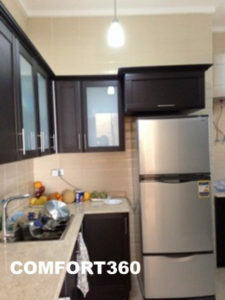 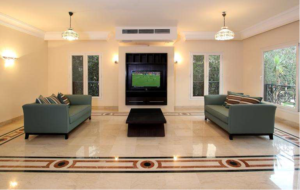 At Comfort Company we’ve always believed there is nothing more powerful or more important than home. 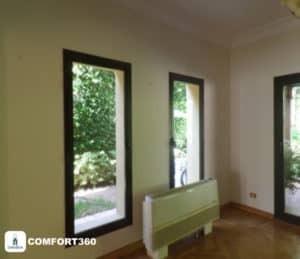 It’s why we’ve been helping people find the house of their dreams or successfully rent/sell/evaluate their home for over 60 years. 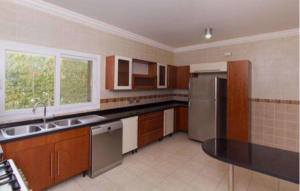 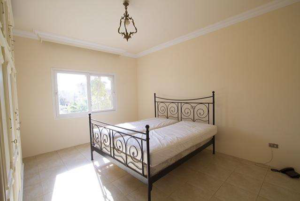 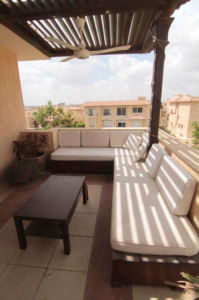 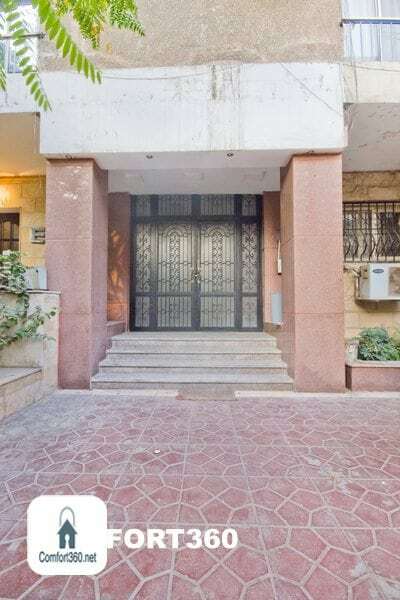 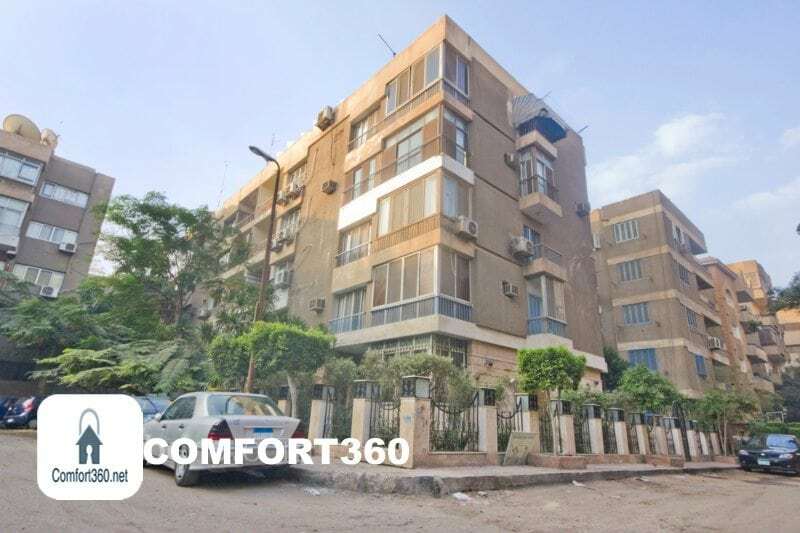 We are working with a worldwide international global Relocation/loan Fund/Residency Visa /Mover companies has over than 100 Country branch and we are responsible for all Egyptian/Middle East market and we did a successful work many companies. 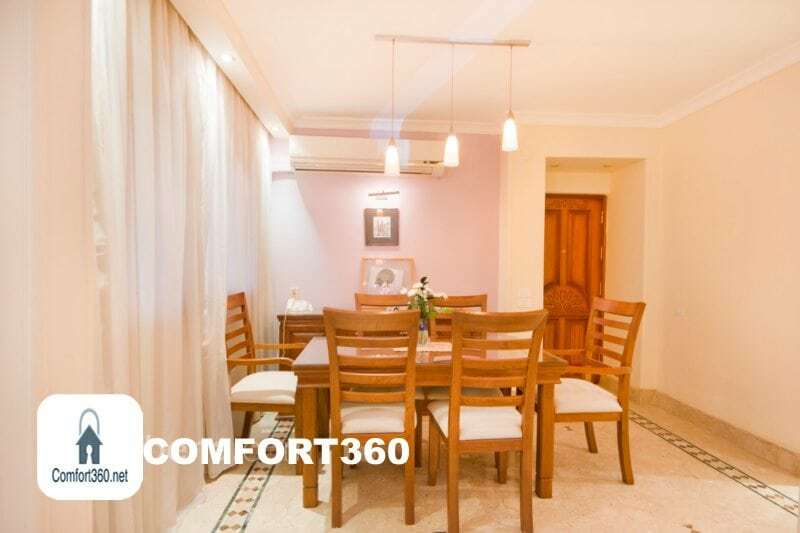 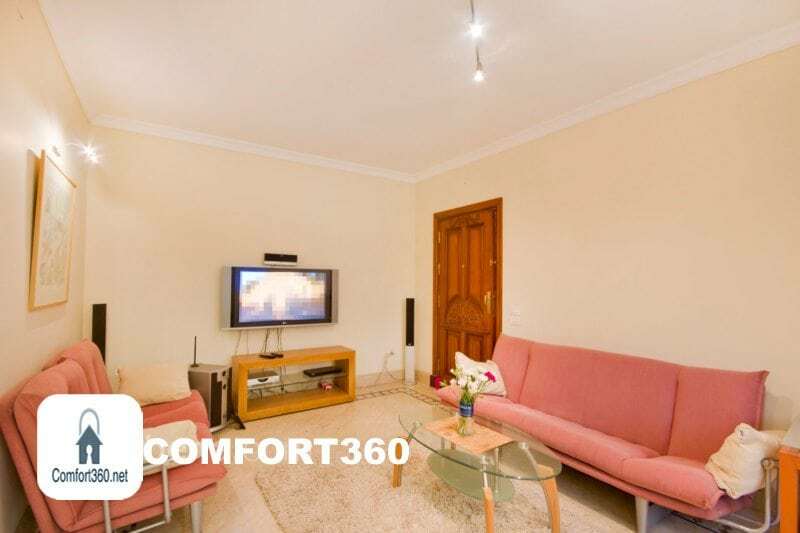 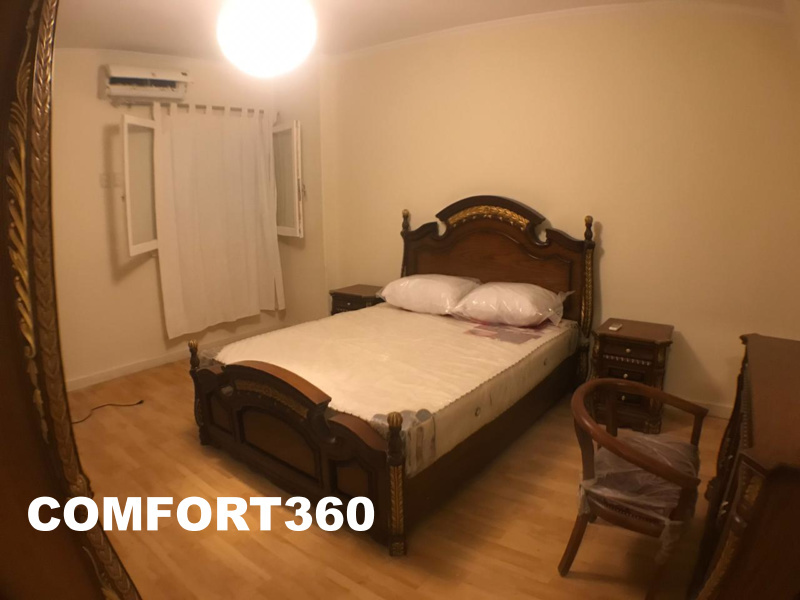 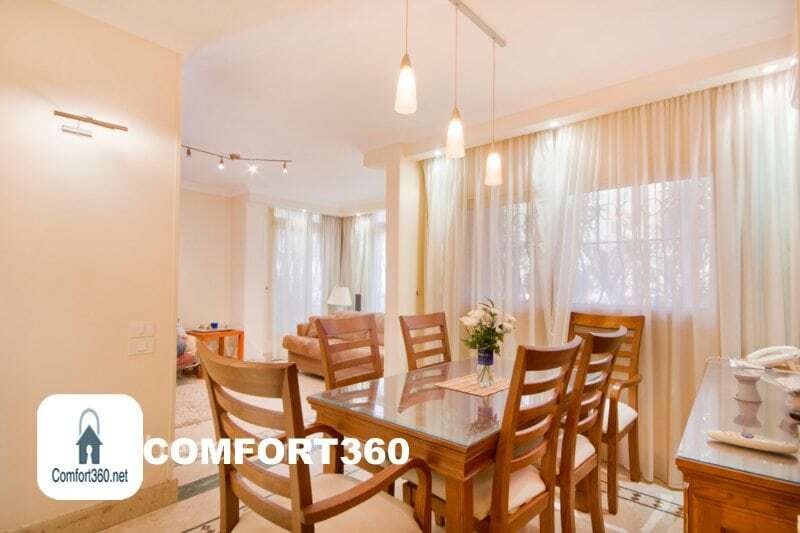 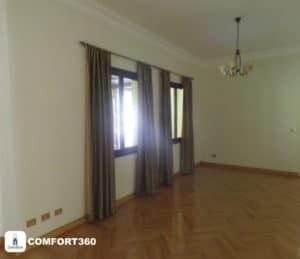 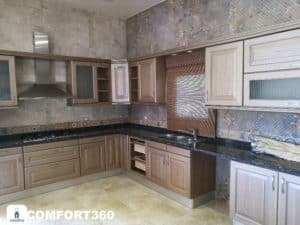 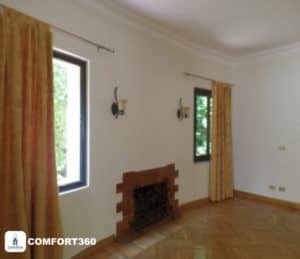 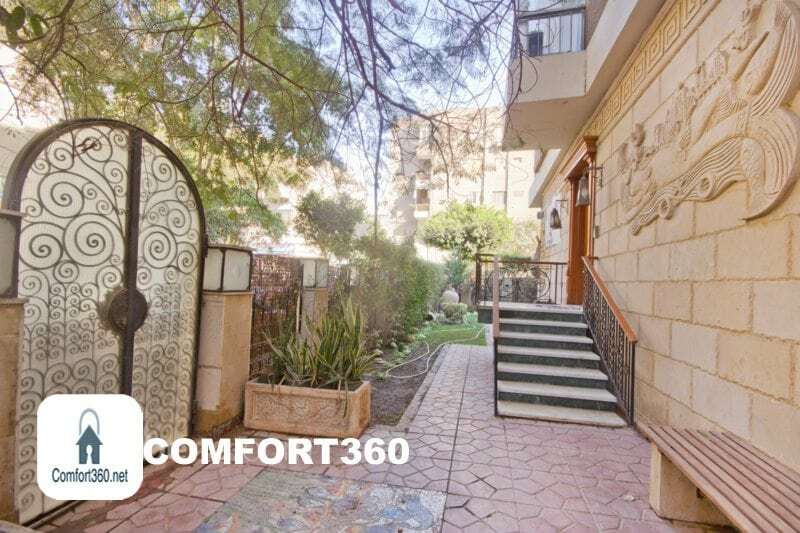 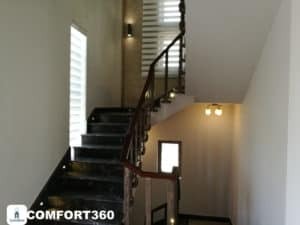 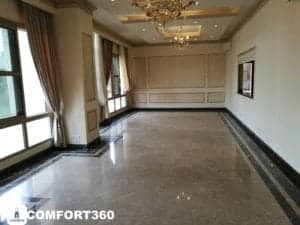 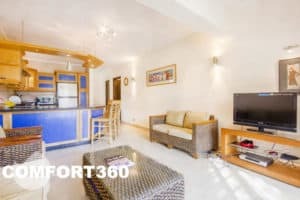 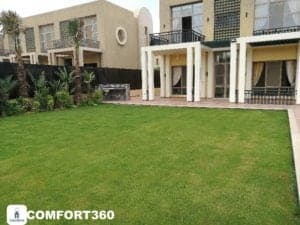 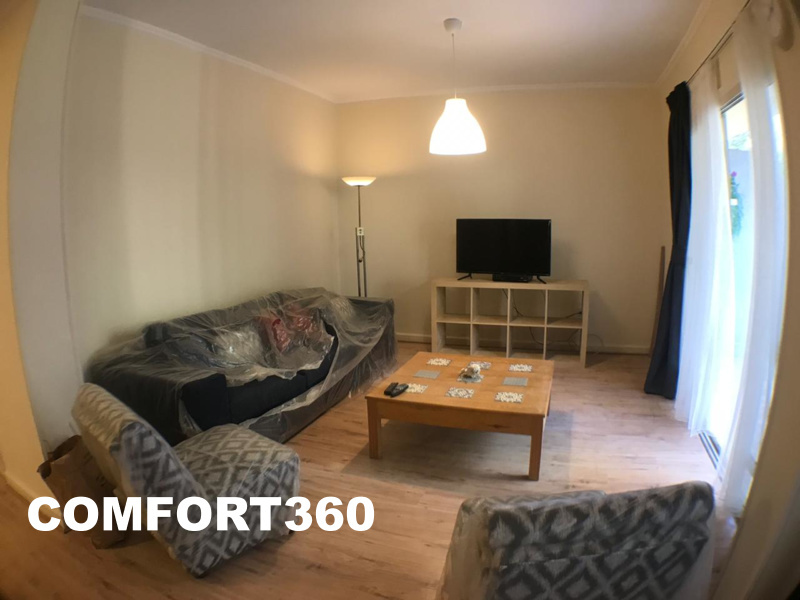 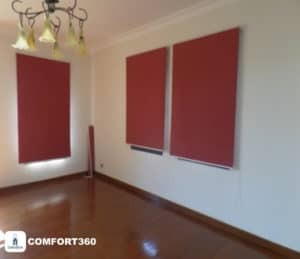 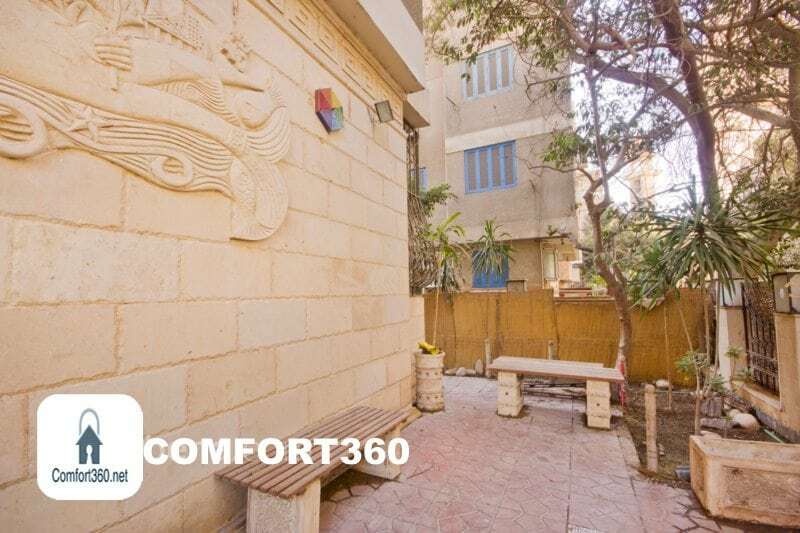 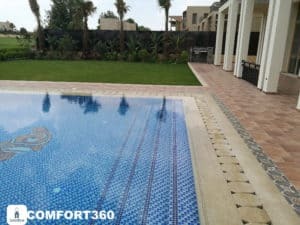 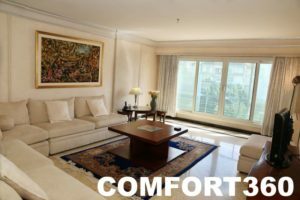 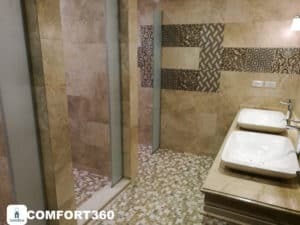 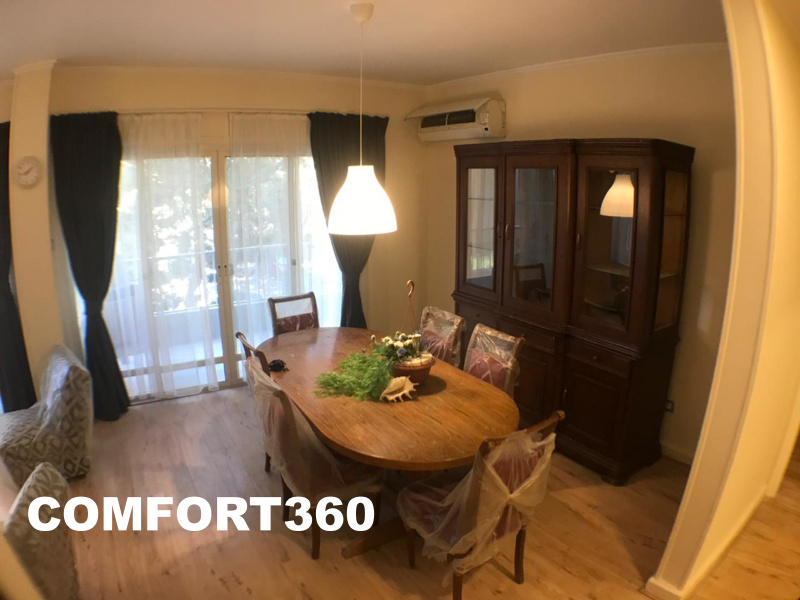 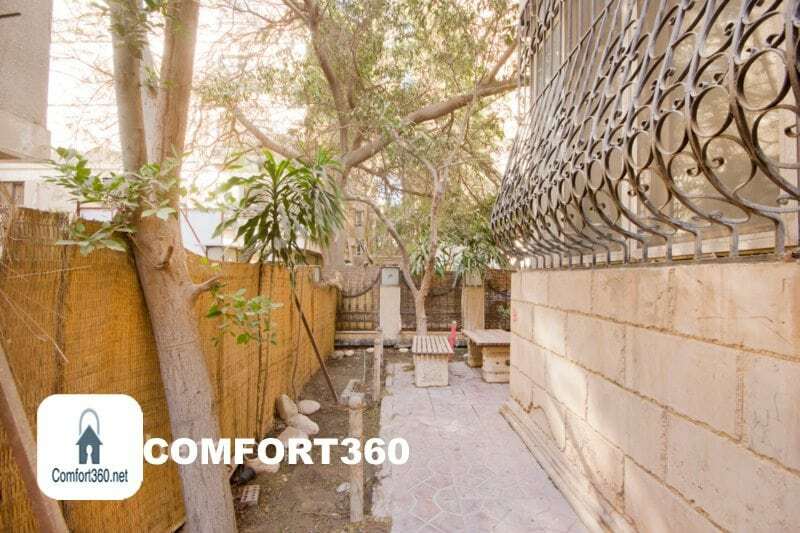 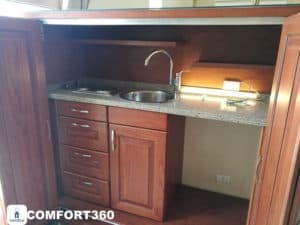 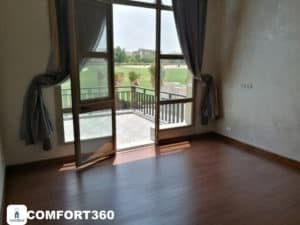 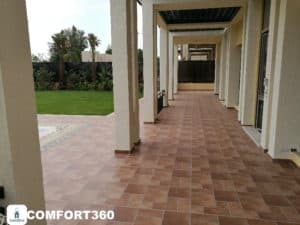 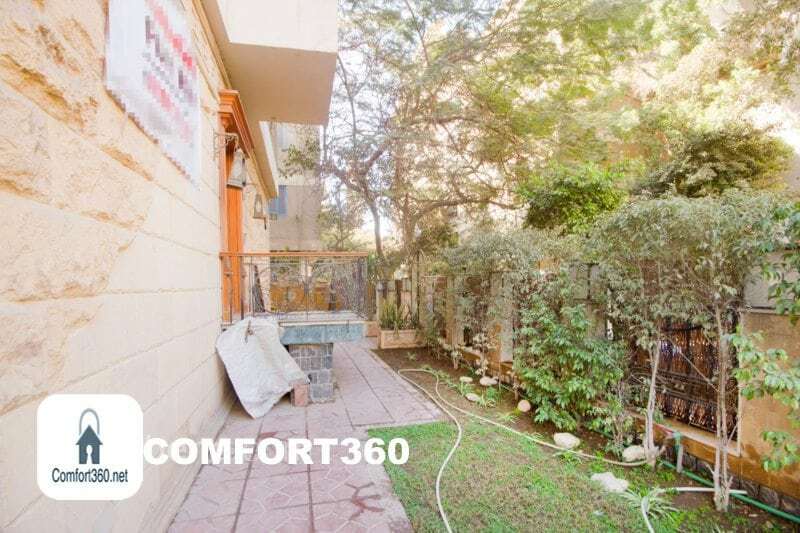 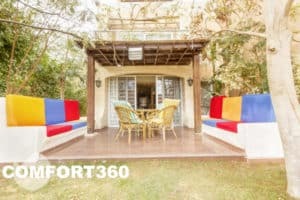 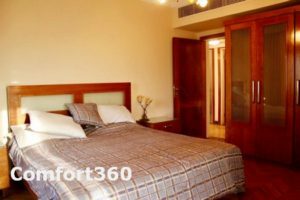 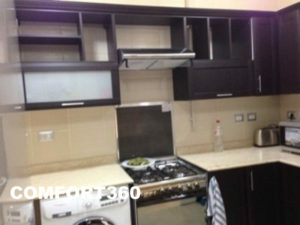 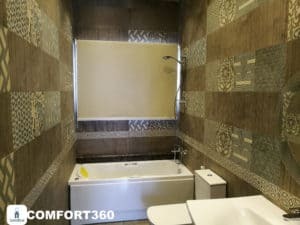 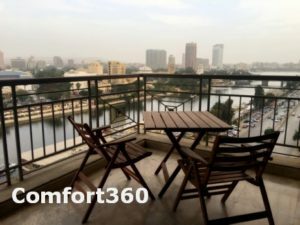 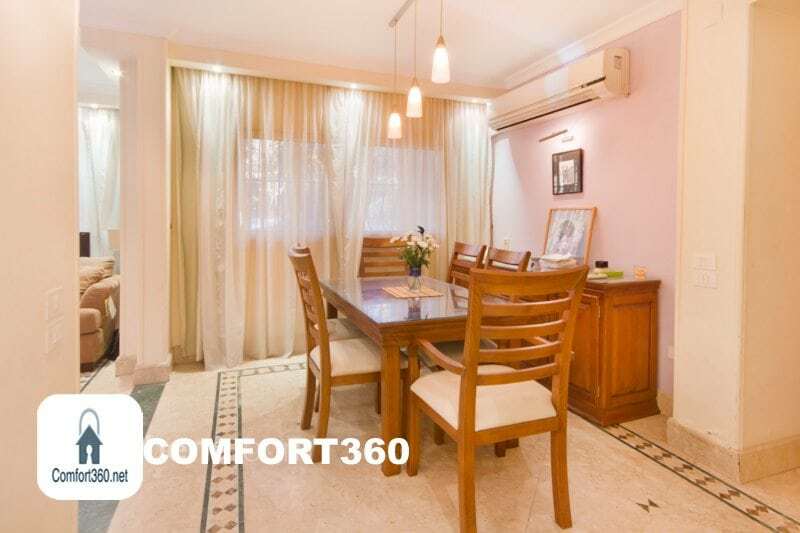 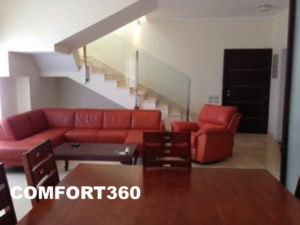 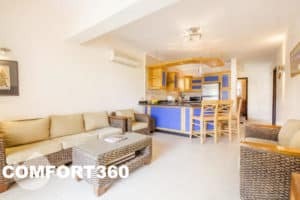 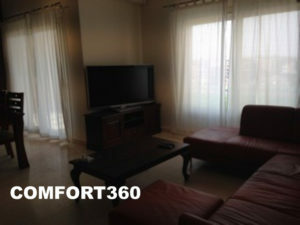 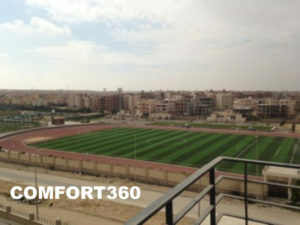 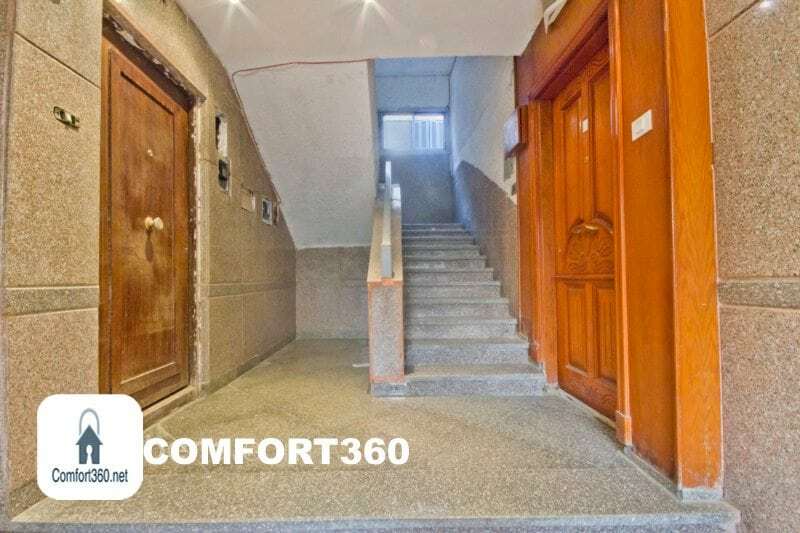 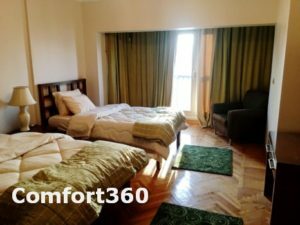 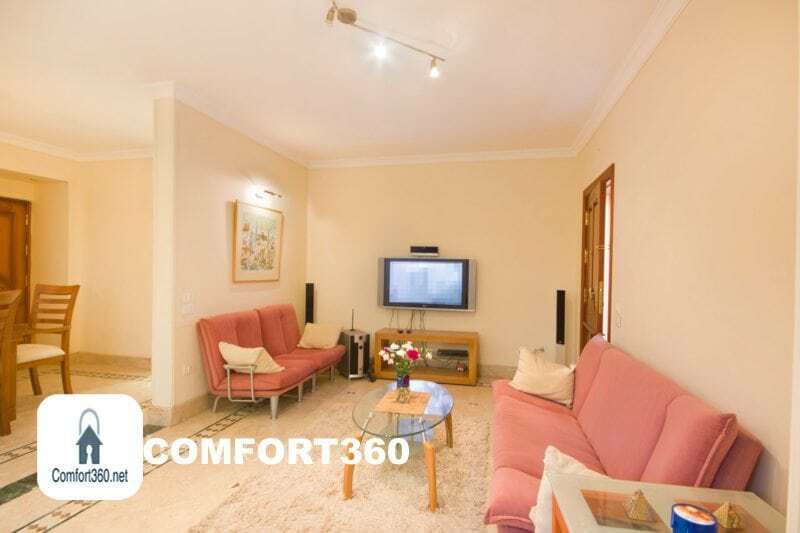 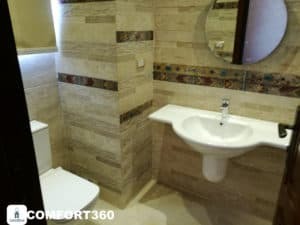 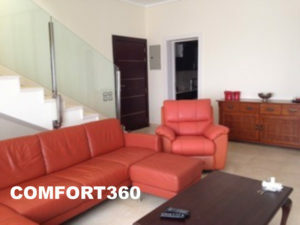 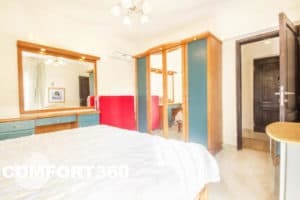 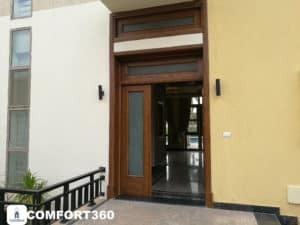 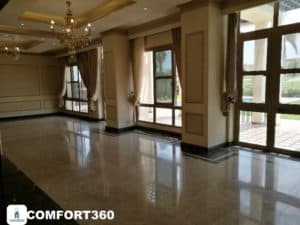 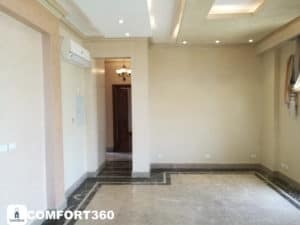 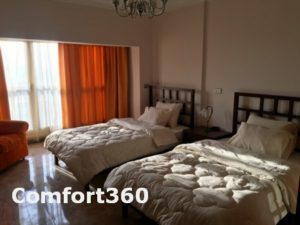 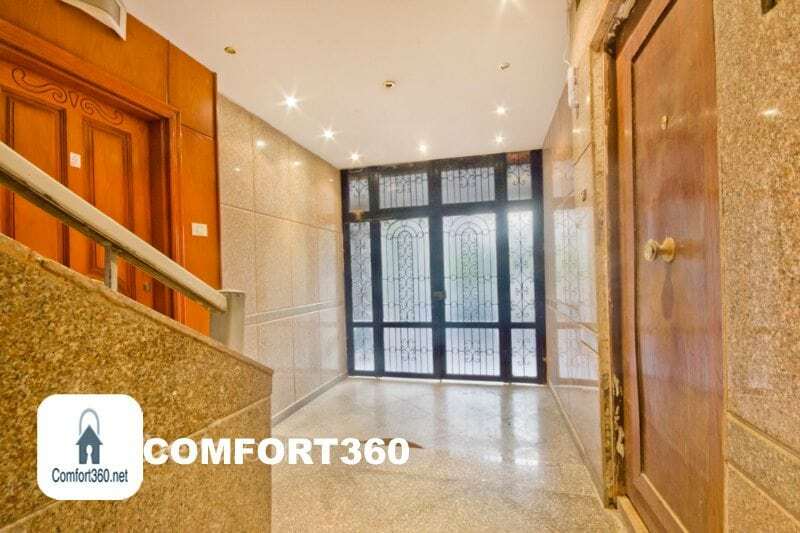 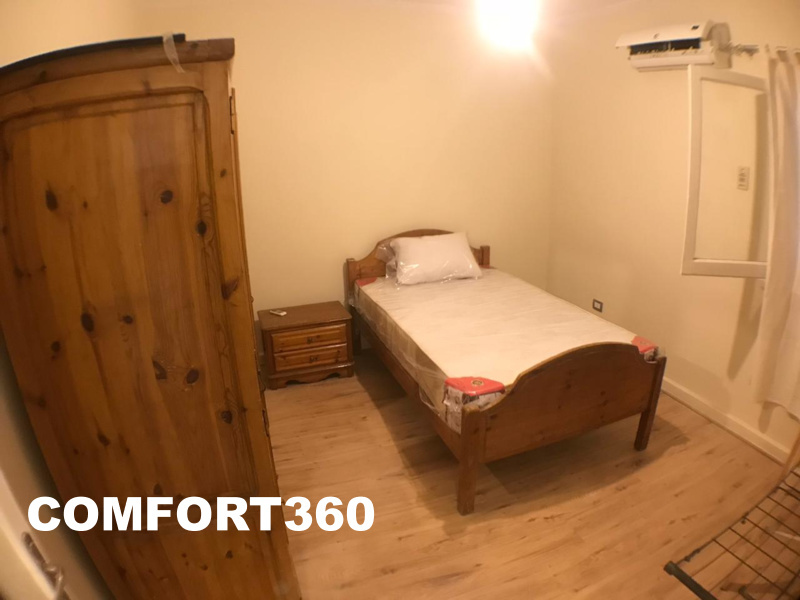 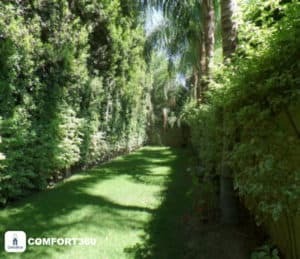 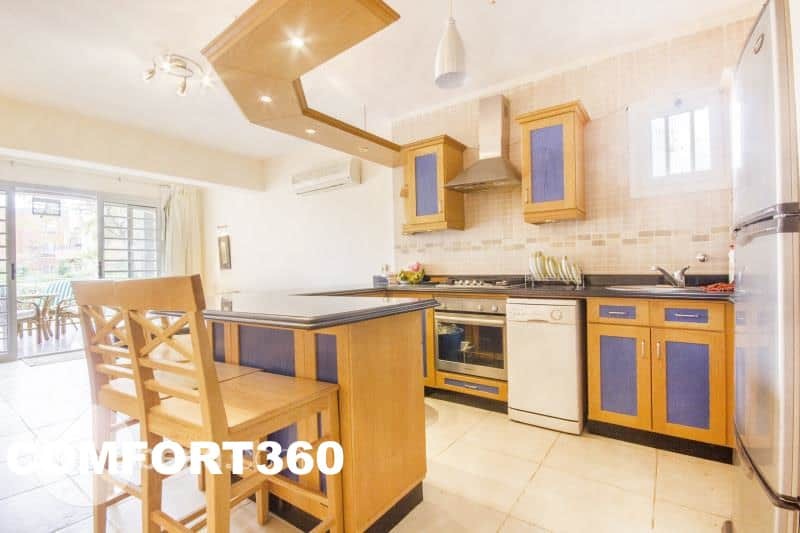 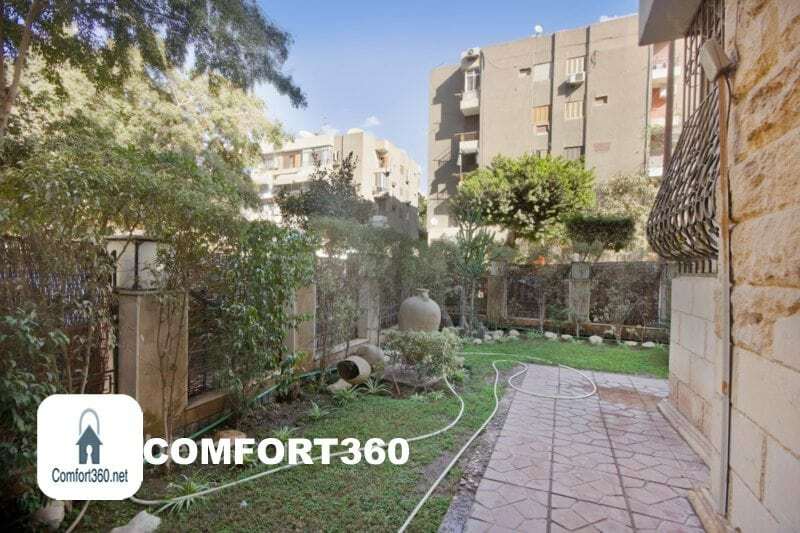 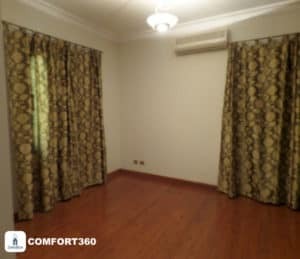 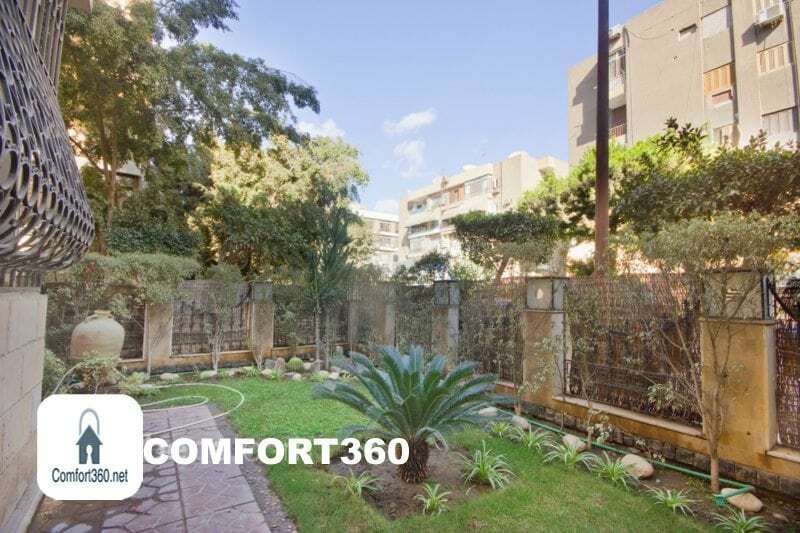 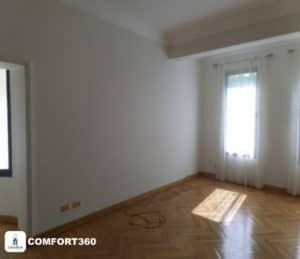 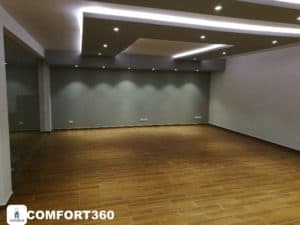 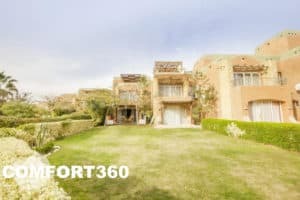 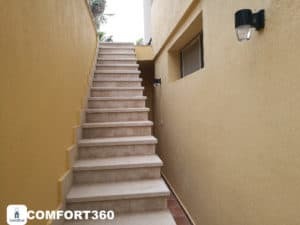 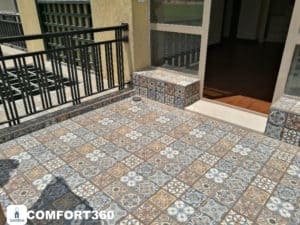 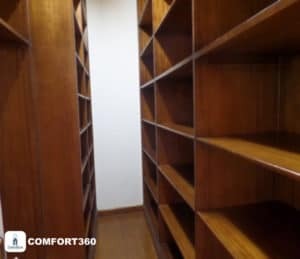 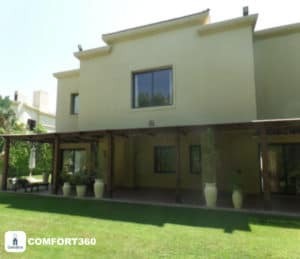 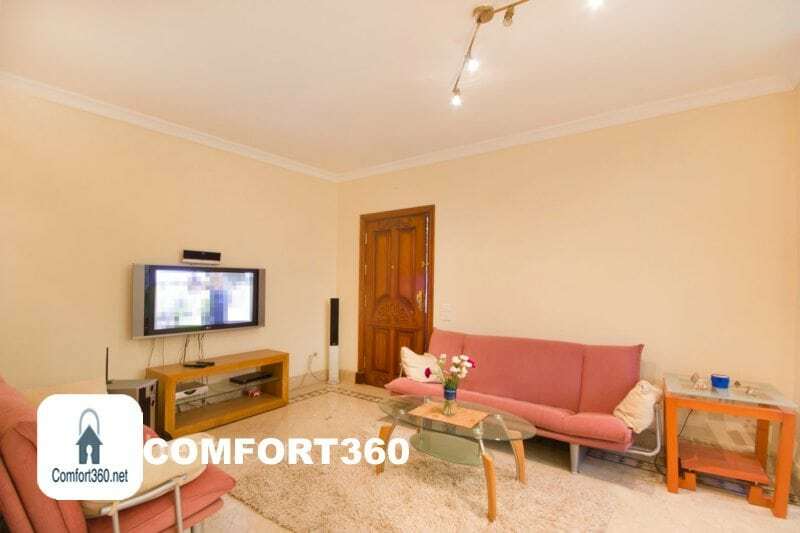 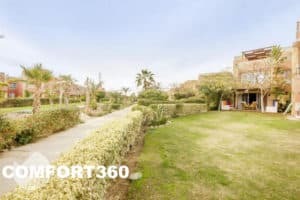 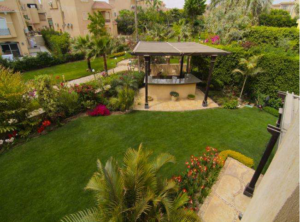 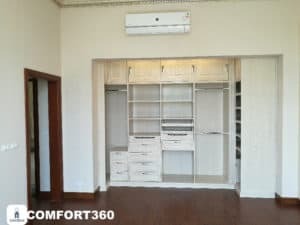 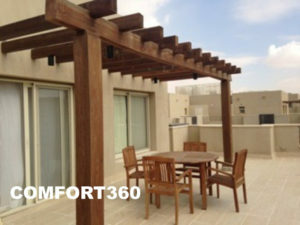 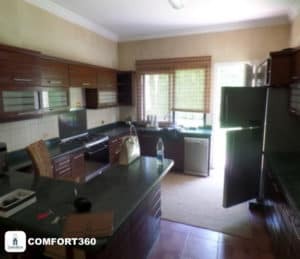 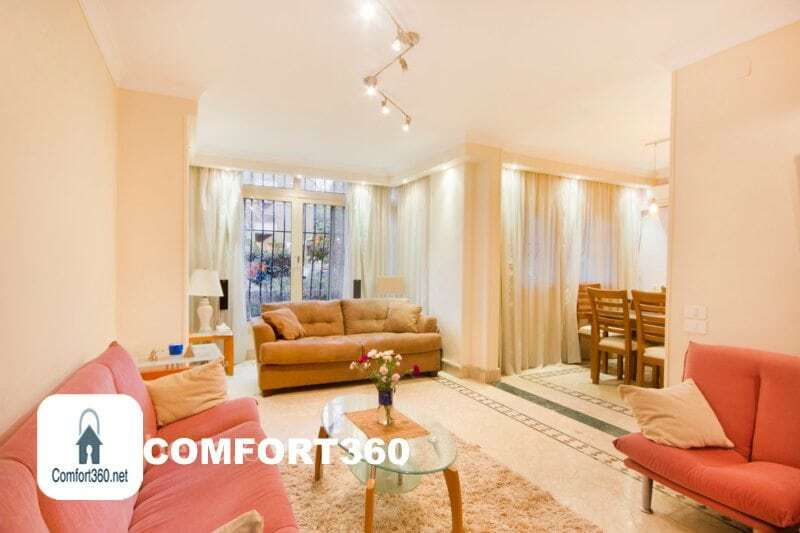 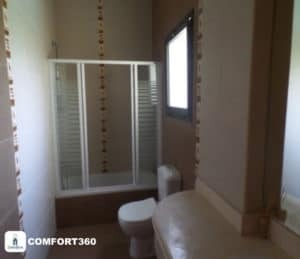 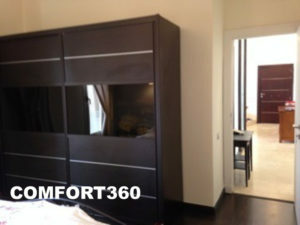 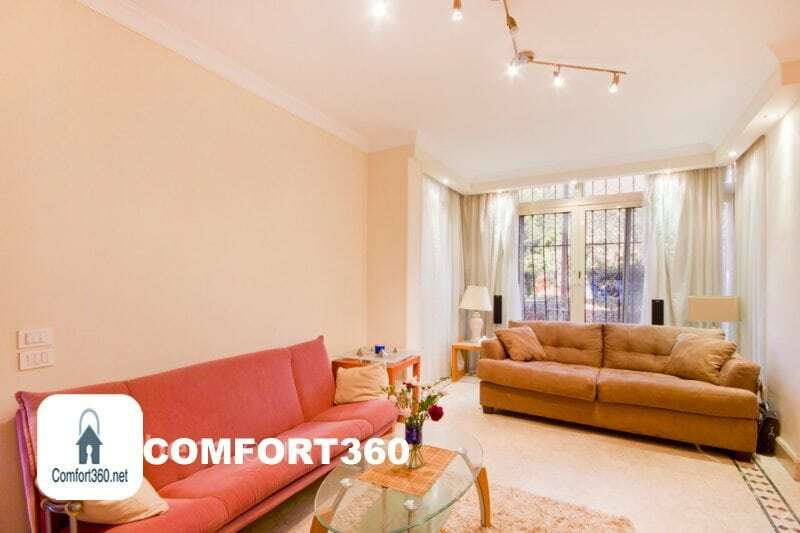 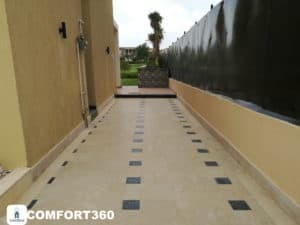 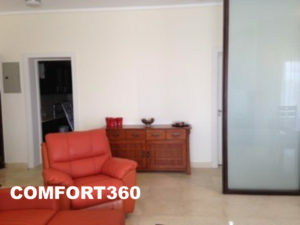 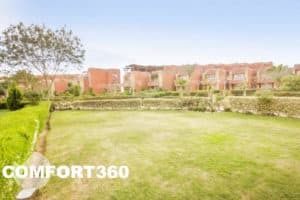 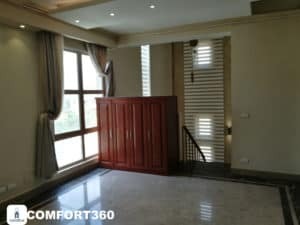 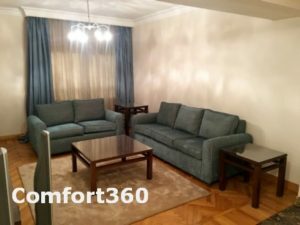 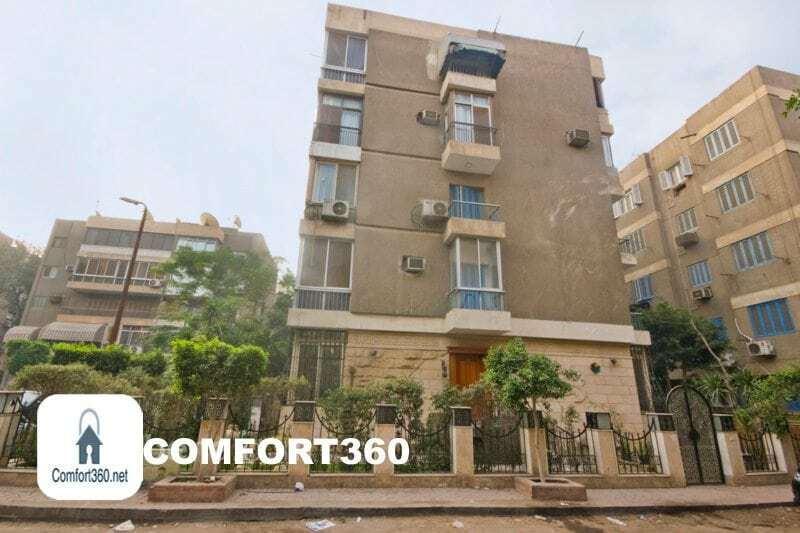 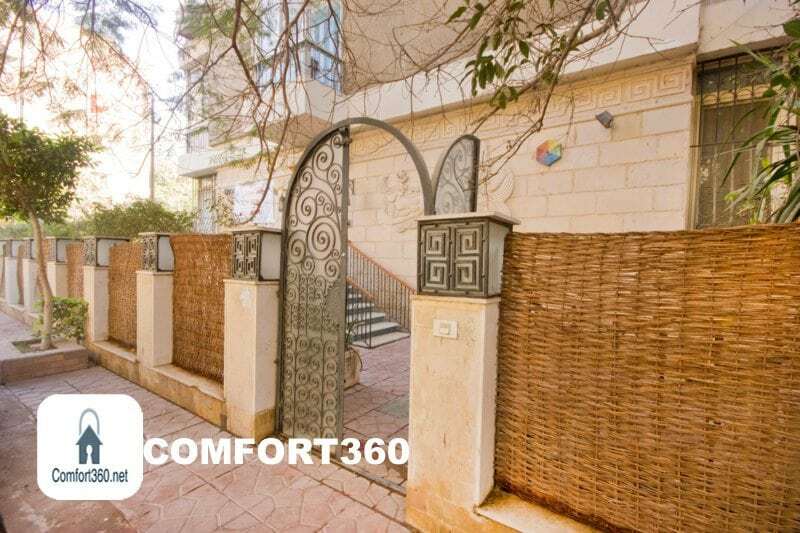 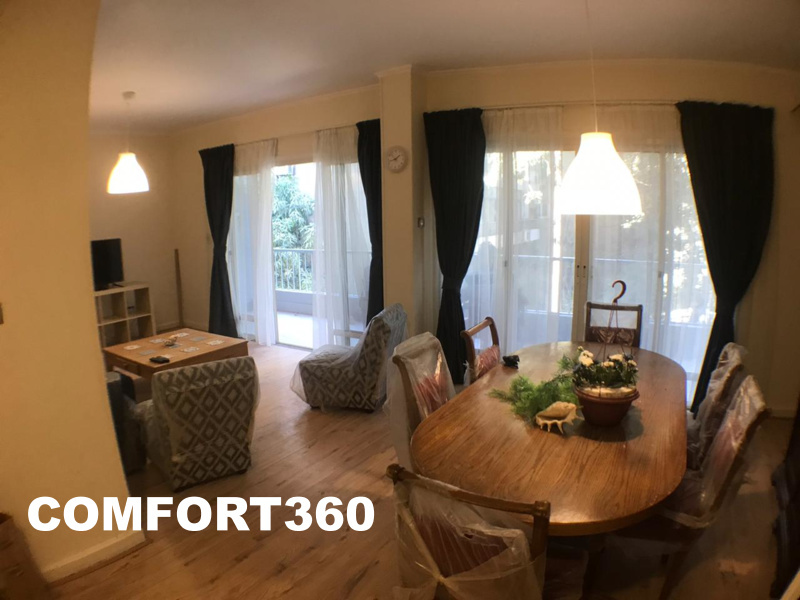 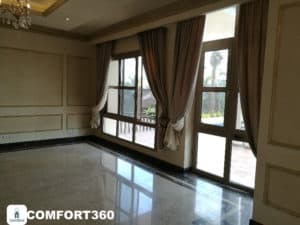 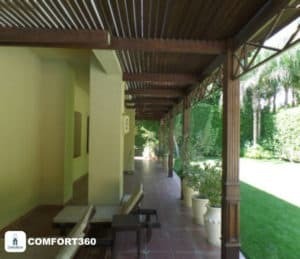 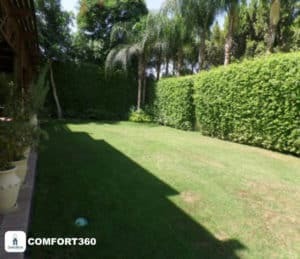 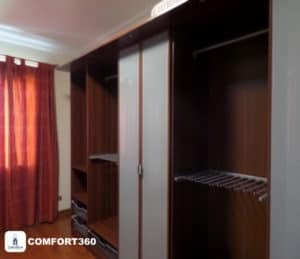 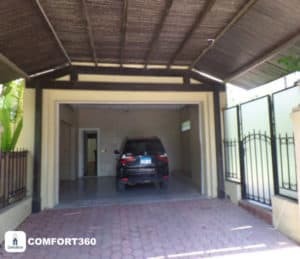 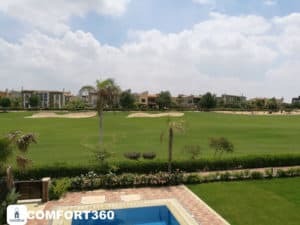 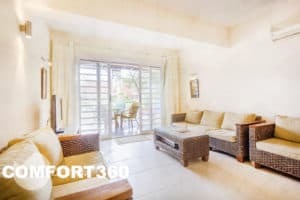 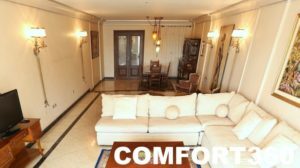 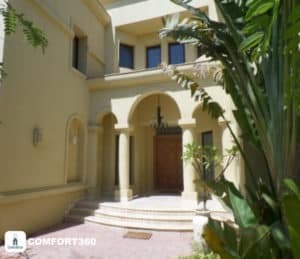 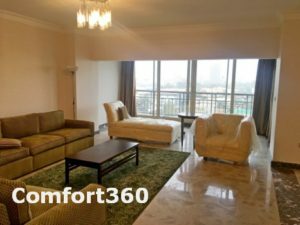 COMFORT360 🇪🇬– The way to convert your normal living lifestyle into a ✅standard living lifestyle! 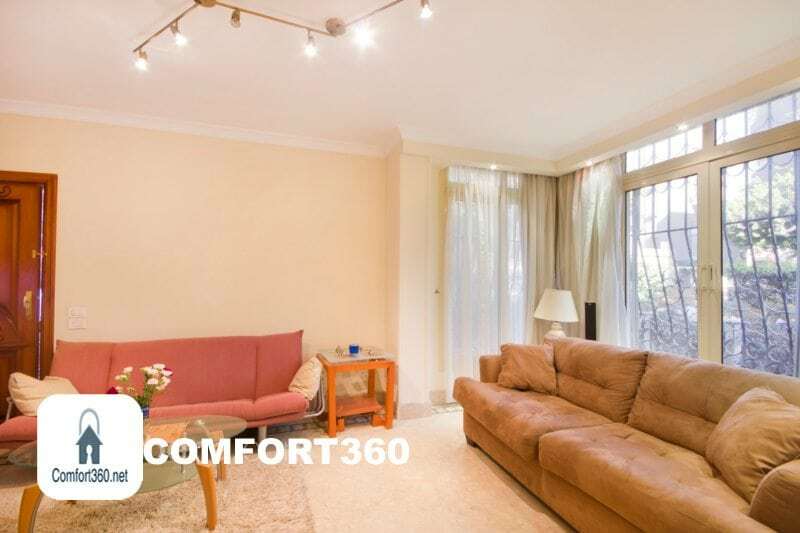 OUR MOB APP – COMFORT360 – @ GOOGLE PLAY & APPLE STORE NOW ! 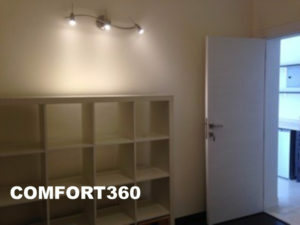 The COMFORT REAL ESTATE team did an outstanding job helping our relocation staff to find their homes. 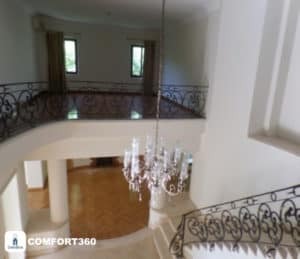 The high level of service and dedication to seeing things done the right way is what I look for in an agent/consultant . 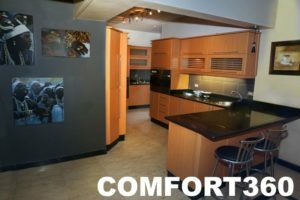 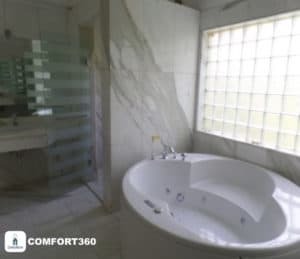 COMFORT team delivered on that expectation and I would highly recommend them to anyone who is in the market to rent a home. 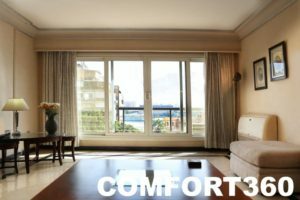 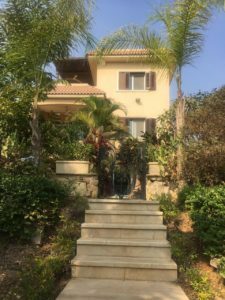 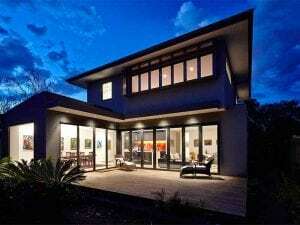 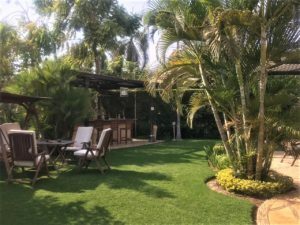 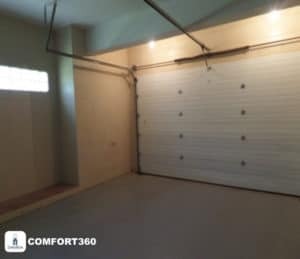 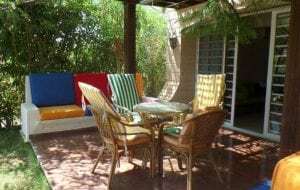 We hired the COMFORT REAL ESTATE team as our rental agent/consultant because they are specifically trained in Short/long Rental & Foreclosure transactions. 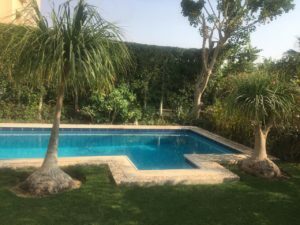 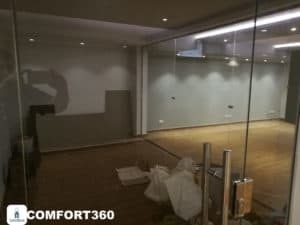 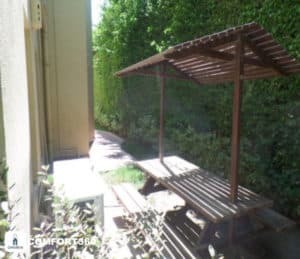 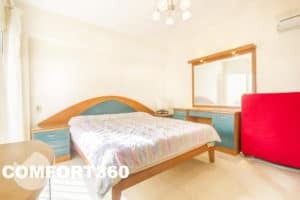 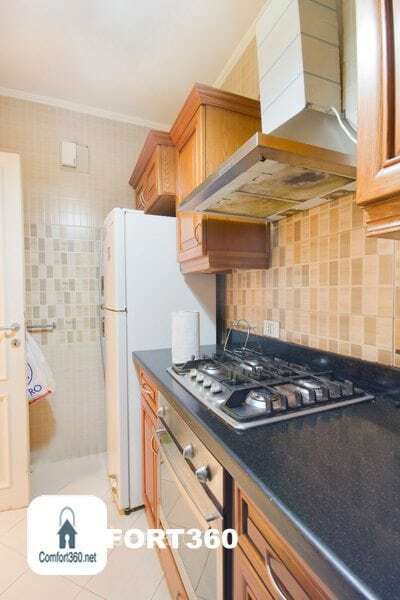 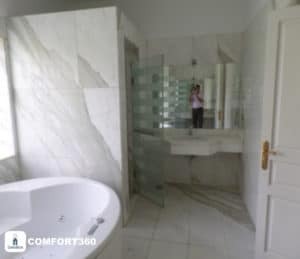 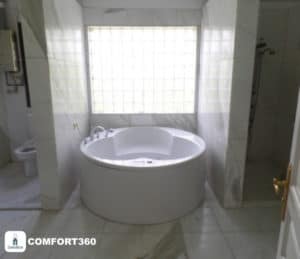 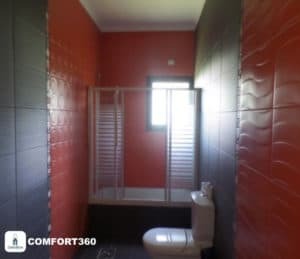 All in all I have no doubt that we would have failed to close without an experienced representative such as the professionals at Comfort Team working for us, and we are very grateful for all they did.